Helping to take care of you! We help you take care of you. At our Crofton Clinic, we offer customized massage, skin-care, and stretch services. When you put in the hard work your body works hard for you. Massage is just one way to help ready your body to take on more. At-home care and complementary therapies make a Massage Envy membership the total body care experience you deserve. What is a “Chemical Exfoliation”? Our latest skincare advancement, available in a one-hour session, use blends of advanced ingredients to increase cell turnover, encouraging the shedding of dead skin cells and revealing fresh, healthy skin. 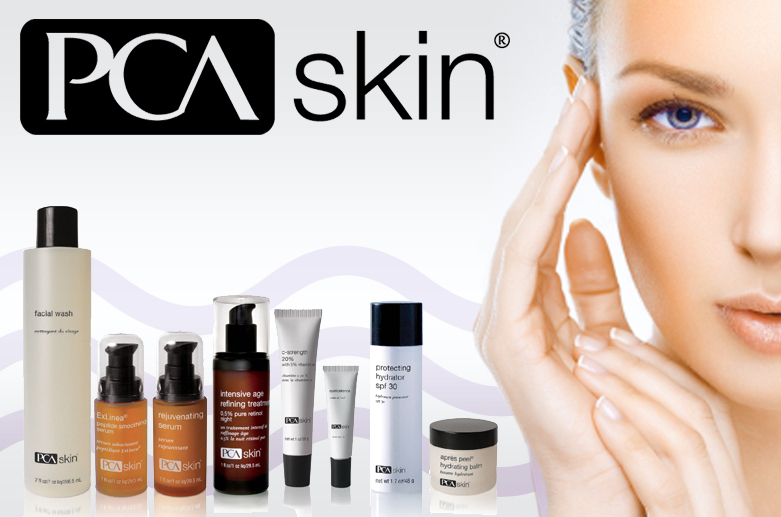 PCA Skin professional treatments are an excellent way to improve your skin health- reducing discoloration, signs of aging, and even rosacea and acne. After your first session with us, we give you a complimentary Post-Procedure Solution kit to use at home. You should expect to see peeling within the first four days. What is “Total Body Stretch”? Receive a 30-minute or 60-minute session of ten head-to-toe full body assisted stretches. Massage Envy’s exclusive, professionally-assisted Streto Method delivers a customizable stretch for everyday performance. Whether you’re a weekend warrior, an active senior or an office athlete; the Streto Method can help you reach farther than before, feel healthier than ever and do more of what you love. Massage Envy is a pioneer and national leader of affordable massage and spa services.